Sanok OÜ was founded in 1999. We are importer and supplier of wide range of agricultural and industrial details. We are focosed on supplying wide range of agricultural and industrial spareparts and implements. For better service, we have established partnership with German, Poland, Finland, Italy and Lithuanian producers and dealers. From 2015, Sanok OÜ, is the official importer of Continental industrial and agrigultural belts in Estonia. 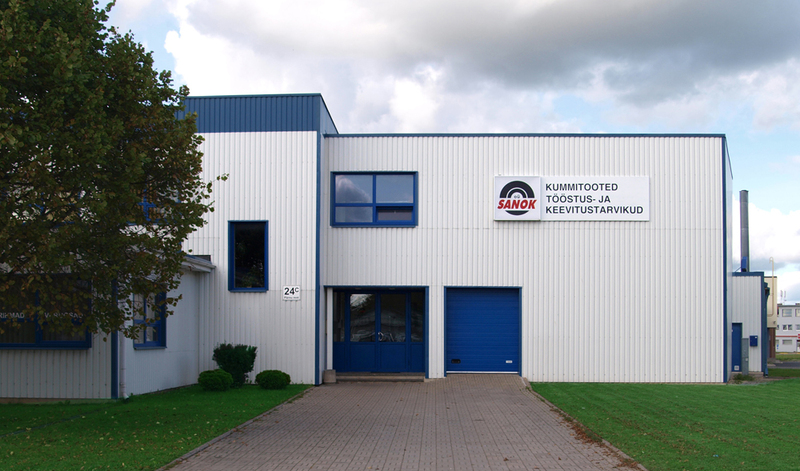 Our mission is to supply our customers well known Continental quality products, with quick delivery and fair price,- directly from our Central-Estonian stock!